We’ve written a few times about Tubbs Hill and its intersection with the McEuen Park debate. As the concept proposal for McEuen goes to the City Council next week, the issue of Tubbs Hill is likely to be squarely at the forefront of the Council’s consideration. We’ve spent some time this past week, working with community members, talking to City Council members, and thinking a lot about Tubbs Hill. And we think we’ve discovered a clear, across-the-board, consensus as to what needs to happen. The problem, at this point, is how to make it happen. We’re increasingly of the opinion that considering Tubbs Hill in the McEuen Park context is the wrong approach. Tubbs Hill is different. Tubbs Hill is no wilderness, but the community’s desire to keep it as natural as possible is remarkably strong. Moreover, the community’s connection to it and sense of pride and ownership in it are strong. 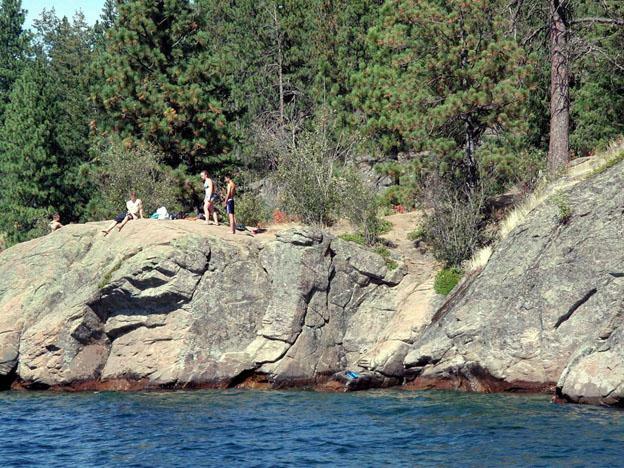 While the concept proposal for McEuen Park is an arguably justified exercise in placemaking for Coeur d’Alene, Tubbs Hill is already a place. Nevertheless, the clear consensus is that Tubbs Hill does need some thoughtful attention. As highlighted in the McEuen discussions, the trail network needs to address a distinct lack of accessibility. But there are other concerns as well – public safety, invasive species, the health of the forest, and how to manage (and finance the management of) the resource that is both wildly popular and naturally beautiful. But these are issues that are substantially different and essentially independent from the drivers of McEuen Park design. These are issues that can be resolved more quickly, and more comprehensively, if set aside to a separate, collaborative process, that is not tied to the many McEuen projects. Indeed, we’re afraid the unique nature of Tubbs Hill’s problems and solutions will be lost in the noise surrounding the more difficult and expensive projects under the McEuen umbrella. 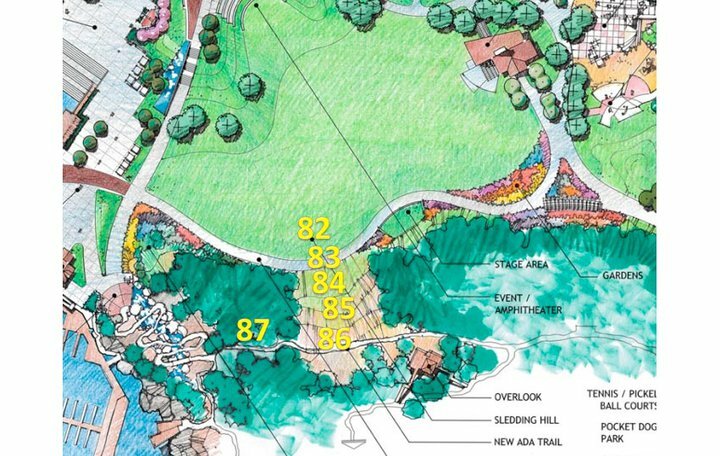 Everyone with the City of Coeur d’Alene or Team McEuen we’ve contacted agrees that nothing will move forward on Tubbs Hill without a lot of consultation and collaboration, but nobody was able to tell us specifically how that would work in the McEuen Park context. So why not just make it clear? Why not separate Tubbs Hill from the McEuen project, set up a collaborative process, and just get started?